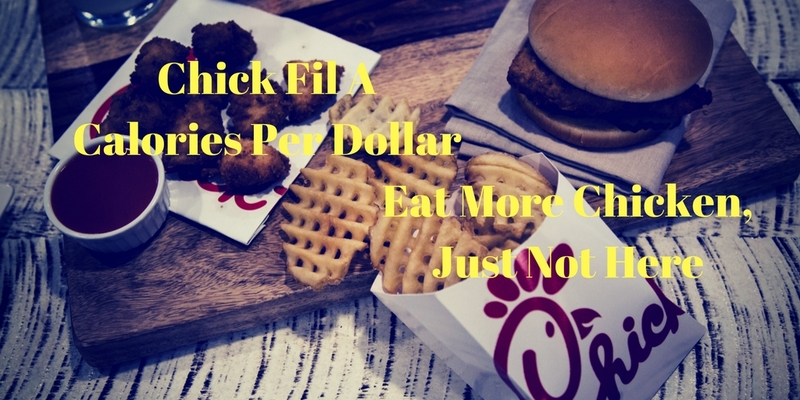 Chick-Fil-A is a fantastic place to get tasty food, but expect to pay more than most fast food restaurants for this food. The highest calories per dollar items at Chick-Fil-A are low cost carb items, Buttered Biscuit and Fries. The highest protein per dollar is their Chicken Strips, but their best overall value is their Chicken Sandwich. Learn how we apply engineering to our morning routine so you can get ready quicker.